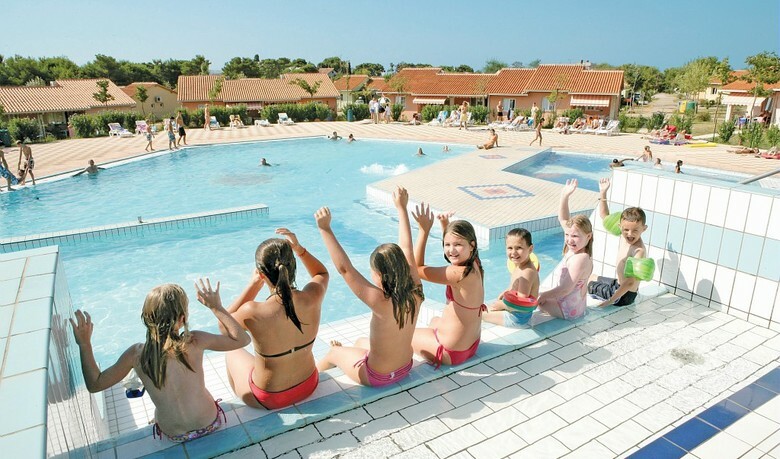 Al Fresco Holidays offer family friendly mobile homes on Europe’s favourite holiday parks. 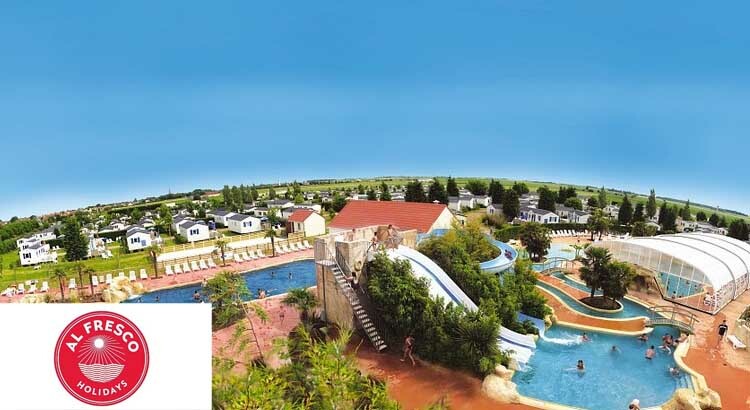 We are pleased to be working with Al Fresco Holidays to bring you all their latest special offers and promotions at holiday parks throughout Europe. 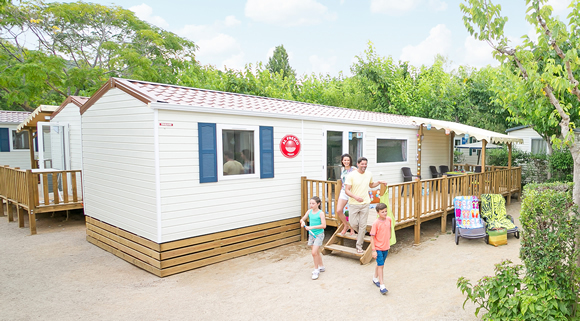 If you are looking to camp or book a mobile home, you can save money by comparing our latest offers for Al fresco holiday parks in Spain, France and Italy. A key criteria for selecting the right AlFresco Holiday park, is it’s location. Al Fresco Holidays Camping Holiday Parks & Mobile Home Holidays. You’ll find campsites in some of the most beautiful settings in Europe, taking in beaches, countryside, mountains and lakes. Some parks are located in holiday resorts or bustling local towns, so you’ll have amenities like shops, restaurants and nightlife close by. Other parks enjoy a more rural location, so you’ll have loads of space and tranquillity. Al Fresco is popular with families as they offer fun, freedom and flexibility from their holiday meaning that everyone can enjoy family time, and parents have the chance to relax whilst kids discover, make new friends and have great new experiences. The mobile homes are modern, well-equipped and comfortable with a light, fresh decor and plenty of space for everyone. 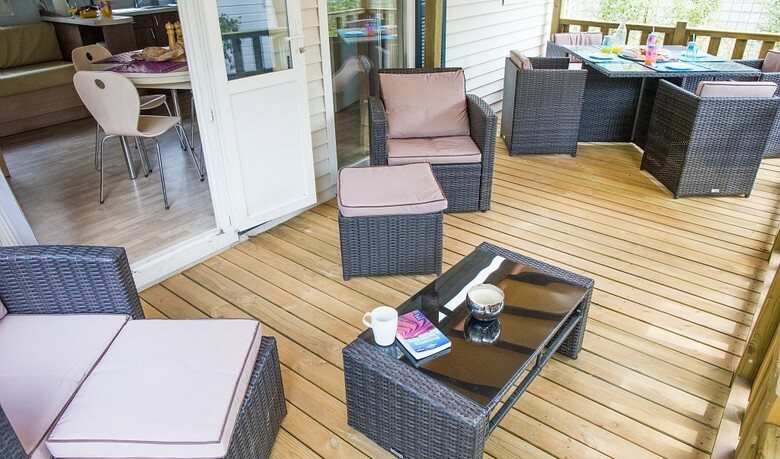 The outside space enables families to stretch out on your own decking and enjoy the peaceful natural surroundings over a few drinks and a barbecue with family or friends. This is outdoor living at its best with a fully fitted kitchen, proper beds and lashings of hot water. If you are looking for that little bit of extra comfort the check out the mobile homes that offer that little extra outdoor comfort with their luxe and large decking upgrade. These provide everything from large outdoor decking area with seating area, full shade canopy and upgraded BBQ. You’ll only find Al Fresco Holidays on Europe’s favourite holiday parks, each specially selected for their mix of incredible pools, superb facilities, tasty eateries, impeccable organisation and, of course, wonderfully relaxed holiday atmosphere. Park sizes vary hugely but all offer essentials like on-site shops, take-away and laundry facilities. You’ll find children’s play areas and bars too. 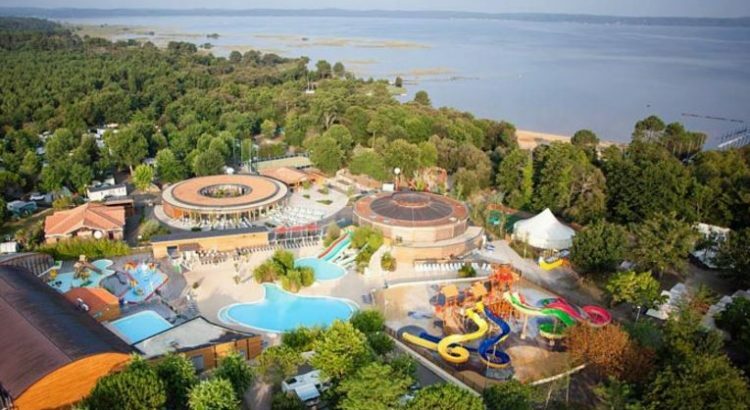 Some of the parks have wild water parks, sporting facilities, spas and evening entertainment, though if you prefer something a little more low-key then there are quieter parks too so be sure to check out the huge range on offer. What's included in the price of your break? Accommodation: you’ll find consistently high quality accommodation wherever you stay with Al Fresco. All mobile homes are fitted with veranda decking as standard and the mobile homes have fully equipped kitchens. Fantastic park facilities: Depending on which park you choose, you’ll find kids clubs, swimming pools, playgrounds, discos, sports facilities and more. Al Fresco Kids Clubs: There is the biggest and the best kids’ clubs run by fully trained British kids Reps on the parks and best of all Al Fresco children’s clubs are absolutely FREE! The services of your Al Fresco representative: Their highly trained reps are familiar with your accommodation and the local area to ensure that your holiday goes smoothly. Friendly, but unobtrusive, they’re there when you need them, not when you don’t. If you’ve yet to book with Al Fresco Holidays then you’re in luck. They have just launched their special South of France holiday discounts with extra savings of up to £100 this summer. Remember this is on top of their fantastic Early Booking Offers with savings of up to 40%.